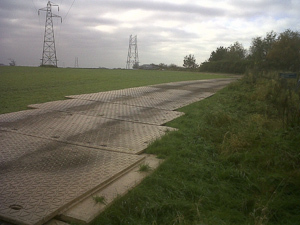 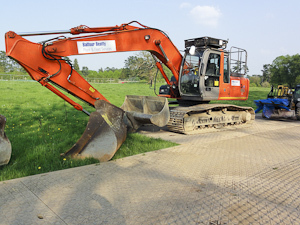 If you have wayleave agreements in place, or access is needed across your land for any work or construction, insist the contractors use Dura-Base for all the temporary roads and ground protection. 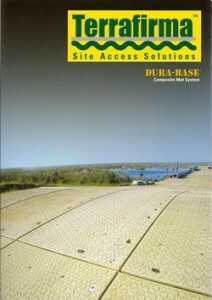 Dura-Base is proven to be kinder to your soil structures than alternative roadway systems. 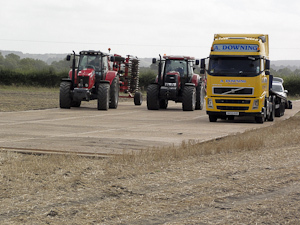 Little or no damage is done to pasture or arable land, and crop restoration after mat recovery is considerably faster than with any other type of temporary road panels.